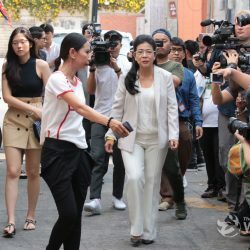 Voting in Bangkok has been “very active”, according to a top Bangkok Metropolitan Administration official. Silapasuay Raweesaengsoon, BMA’s permanent secretary, said that despite the very lively voting activities by Bangkokians, there was no problems regarding the work of polling booth officials. 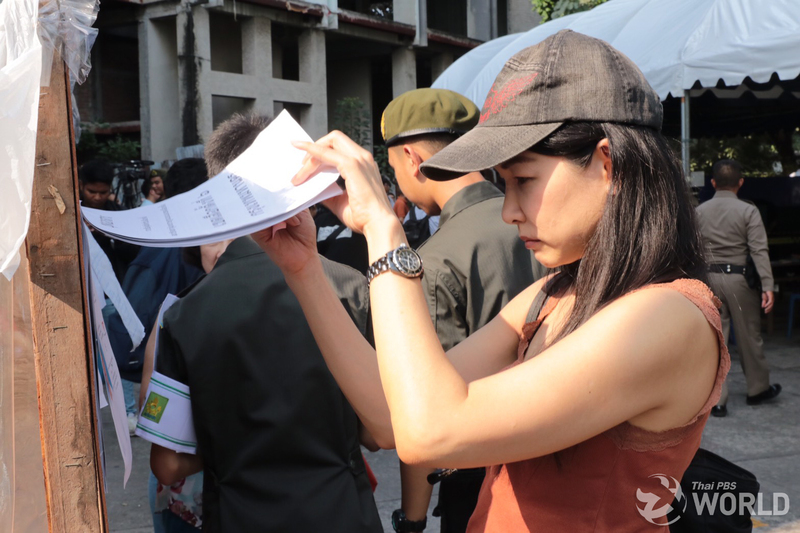 She said she expected that the voter turn-out for Bangkok can be as high as 80 per cent. “The atmosphere is very buzzing indeed,” she said. Many ballot boxes were filled up before noon, in many cases unprecedented, observers say. Another possible “phenomenon” could be the early presence of affluent Bangkok voters at polling booths. This section of voters normally went out to vote in the afternoon in previous elections, which saw less wealthy voters dominating polling stations in the morning.